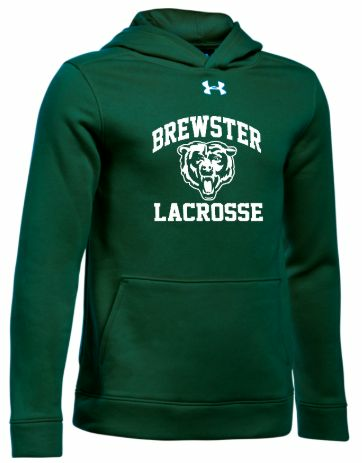 New this year for 3-4 boys. 7 V 7 modified fields. Registration can be found on the left vertical tabs of the homepage. Scroll over the jamboree tab and navigate from there. 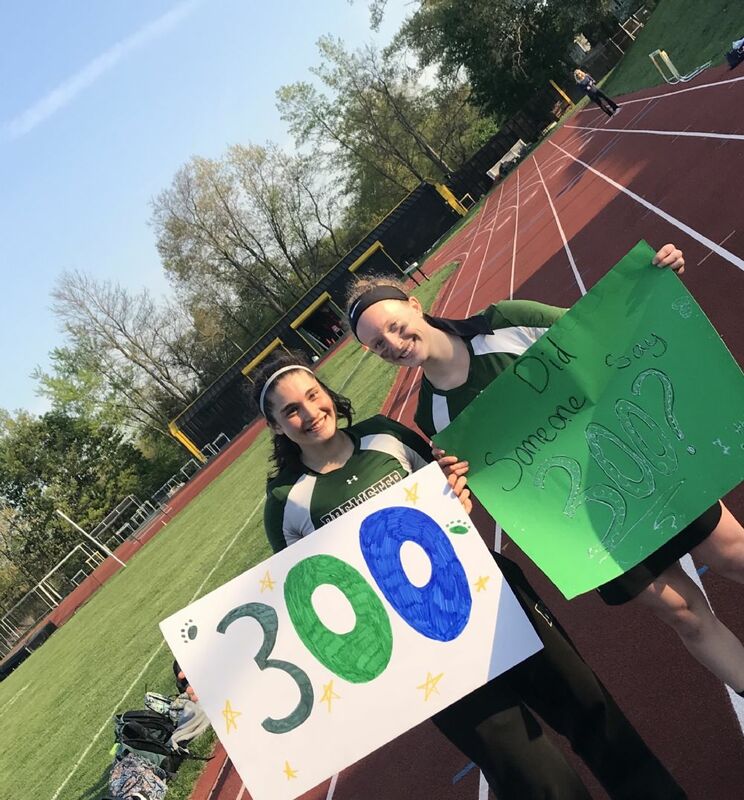 Congratulations Lauren and Danielle celebrating the 300 mark together! Lauren with 300 career points and Danielle with 300 career saves! 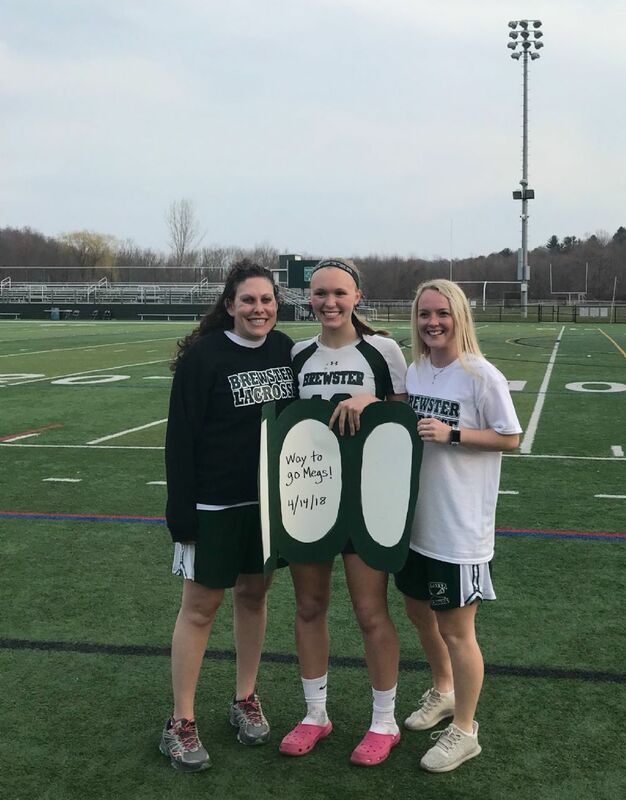 Congratulations to Meagan on scoring her 100 career goal!! 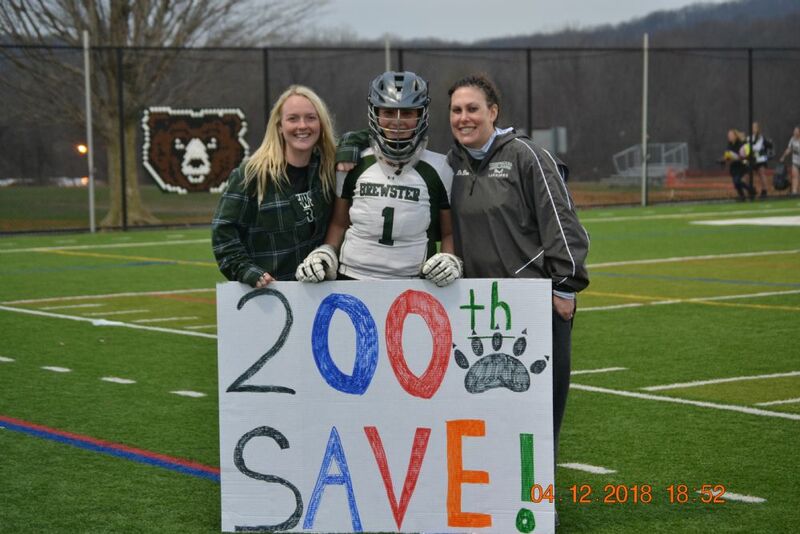 Congratulations Danielle on your 200th career save! !